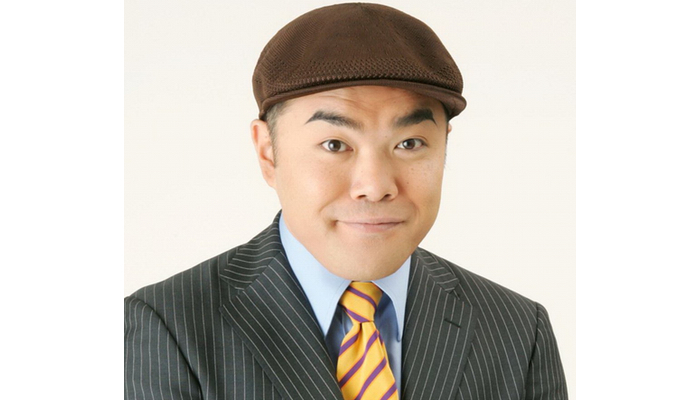 On the evening of April 24, comedian Ken Maeda suddenly collapsed in Shinjuku, Tokyo and is reported to be in critical condition. According to authorities, at around 7:30pm Maeda suddenly began vomiting on a road in Shinjuku Sanchome and collapsed. A passerby called 119 and Maeda was transported to the hospital, where he is unconscious. Maeda’s agency confirmed reports that the comedian was transported to the hospital, and they are checking details. Maeda is known for his imitations of idol Aya Matsuura.